Built by MIT's Guy Hoffman, AUR is a desk lamp that can track your movement so it's always shining a spotlight where you need it. 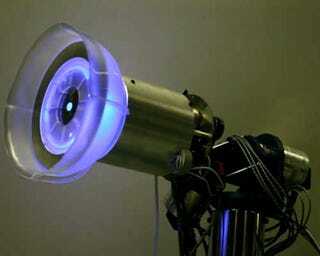 The lamp, which is dubbed a lighting assistant, was created to explore the relationship between humans and robots. I personally think it's cool and would love to replace my flashlight and desk lamp with something like this.